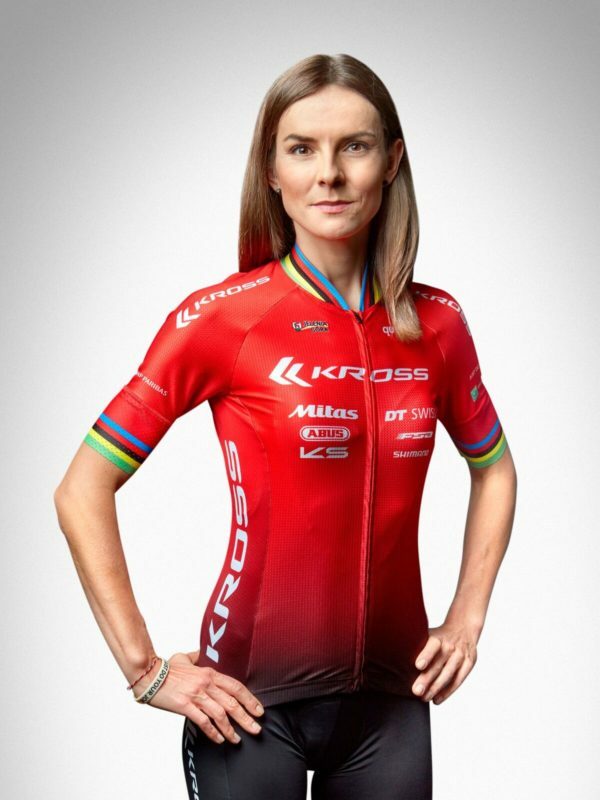 Three-time Absa Cape Epic winner, Ariane Lüthi, will partner with Polish two-time Olympic Silver Medallist Maja Włoszczowska for the 2019 Absa Cape Epic. 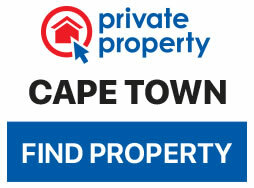 At the untamed African mountain bike race, the pair will go in search of victory for Kross-Spur Racing. Lüthi’s record of achievements makes her one of the leading women’s marathon and stage racers in the world. With eight Absa Cape Epic starts to her name – to go with the five titles, won in consecutive years across two categories – there is nobody with more experienced to guide Włoszczowska through her first attempt at the race. Not that the Polish former Cross Country World Champion will need much guidance, however. Włoszczowska finished third at the 2018 XCM World Championships and second at the 2018 European XCM Championships, adding to the marathon world title she won as a twenty year old in Lugano, Switzerland, in 2003. How the untested team will fare at the Absa Cape Epic remains to be seen. Both Lüthi and Włoszczowska are exceptionally positive as they embark on the new partnership. “Well, when I saw that Jolanda Neff was leaving the team, I took a leap of faith and asked Maja [Włoszczowska] if she would be keen to race the Absa Cape Epic with me” Lüthi explained, as to how the team came about. “Maja responded very positively to my message and that’s when the wheel started turning. 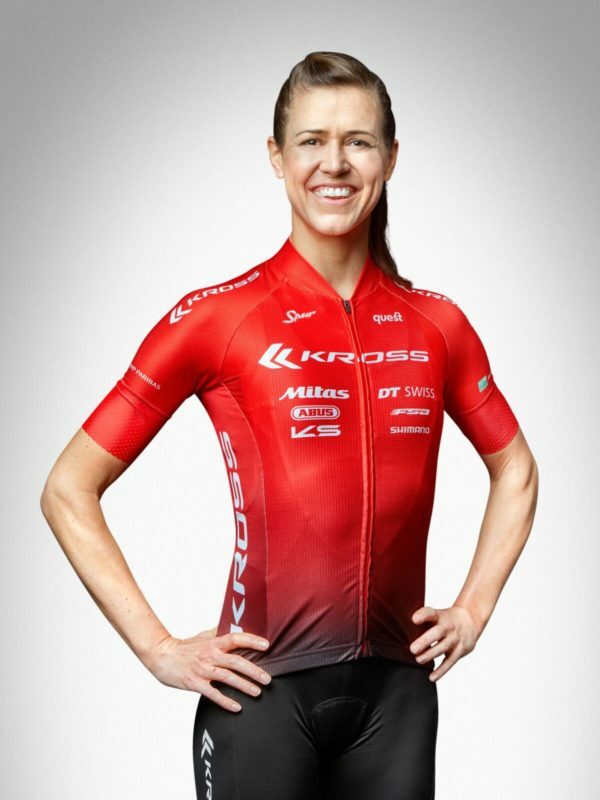 I’m incredibly honoured to be racing with such an accomplished rider, as Maja is, and to have the world-class support of Kross Racing Team at this demanding race,” Lüthi says. The pair, despite racing each other a number of times over the years, only met recently. “I’ve met Maja and the team during my training camp in Spain. I am now capable of pronouncing Maja’s surname right but otherwise, my Polish hasn’t improved much yet, unfortunately. Team Manager, Kornel Osicki, made it easy for me to feel comfortable in the new set up. I like his sense of humour already,” says the Swiss XCM Champion. For Włoszczowska, the Absa Cape Epic is a prestigious event and having an experienced teammate alongside her was key to her decision to make her debut in the race. “It is the race you need to do at least once in a lifetime,” she said. The biggest challenge is to race through eight days, without health or technical problems and to get the best possible recovery in between the stages. Ariane [Lüthi’s] experience will be priceless. I also find her as the best partner according to the pace. We raced against each other last year at Marathon World Champs and European Champs. On both races, I was just slightly in front of Ariane. I hope I can help her a lot in the first part of the race and then she can help me survive the second. But of course, not only surviving is what we aim for…,” Włoszczowska added. Along with Kross Racing, the team will have the support of Spur Steak Ranches for the 2019 Absa Cape Epic. After three years representing Team Spur Lüthi will continue as an ambassador for the Spur School’s Mountain Bike League, despite the team dissolving at the end of 2018. Lüthi and, former teammate, Alan Hatherly will seek to inspire the next generation of South African mountain biking stars to chase their dreams by attending Spur Schools League events. Though Lüthi is Swiss she spends roughly six months of the year training and racing in South Africa, and has become a mainstay of the Stellenbosch mountain biking community. The Kross-Spur Racing rider is thus thrilled by the opportunity to race on a particular section of the 2019 route. “I am especially excited that we’ll ride in Jonkershoek – I do a lot of my training in this beautiful nature reserve and know the trails from the back of my hand,” she said. The 2019 Absa Cape Epic mountain bike stage race takes place from March 17 to 24.